This woman Push Up Comfortable Sports Bra is perfect for activities such as running, yoga, cycling, fitness, etc. Capable of managing moisture and heat to keep you cool. Shapes and supports by encapsulating the breast to help to prevent sagging and pain. Доставка швидка, трек відслідковувався. Якість бюстгальтера чудова, у сірому кольорі не просвічує, дуже комфортно у ньому. На розмір 70А замовила 34А, усе підійшло. My second purchase. 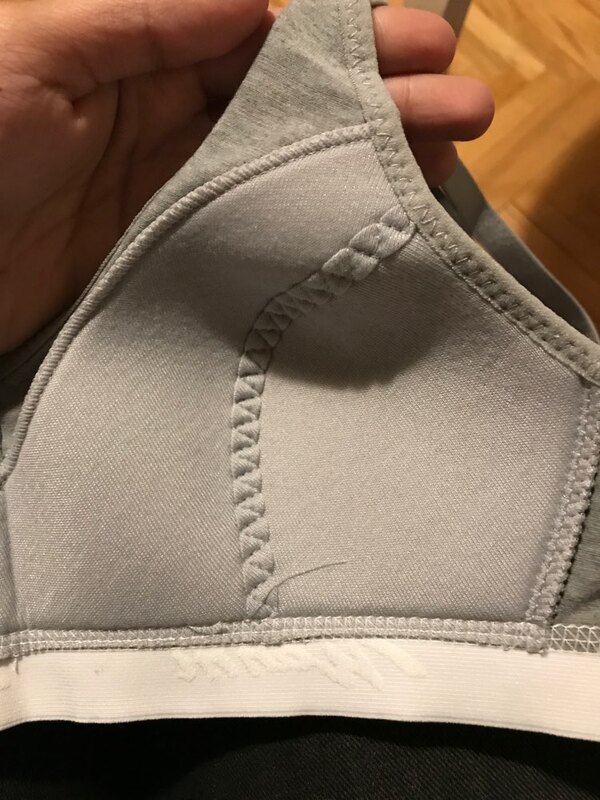 Fits as expected, the quality is good, no smell, no thread sticking out. Seams are all even, straight and intact. bra super!!! very, very comfortable. It is super comfy! And looks good, thank you! Really nice bea. Very light, soft and confirtable. Nice as spirts bra too! Thanks. very beautiful just like photo I like it very much Thank you very much. Very comfortable!!! I will order more!!!! Beautiful Happy with the order!